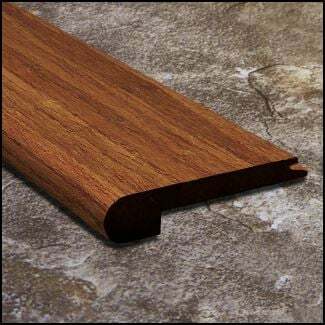 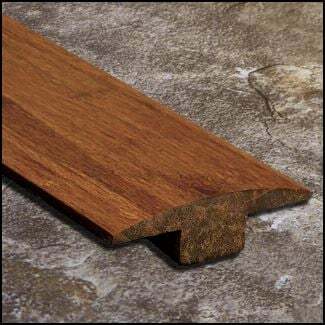 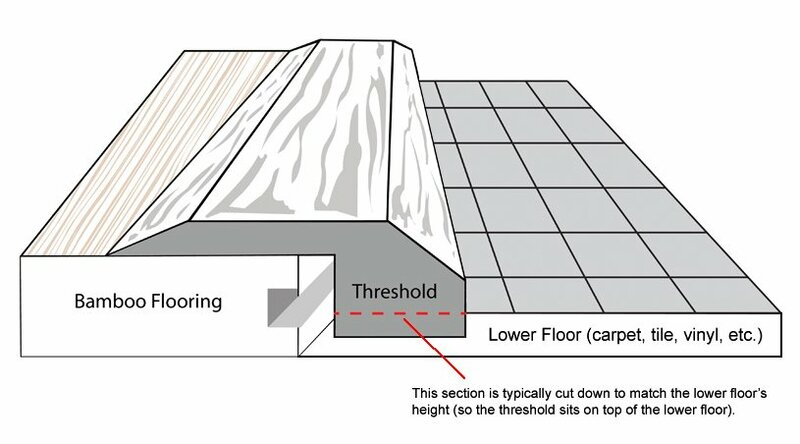 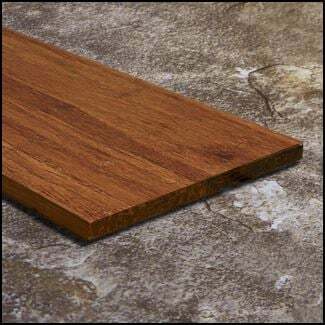 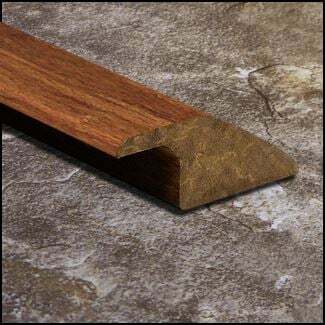 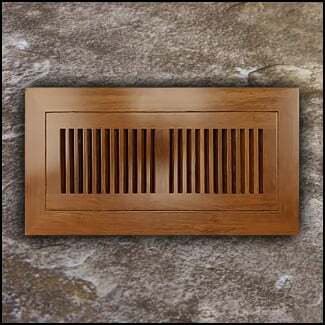 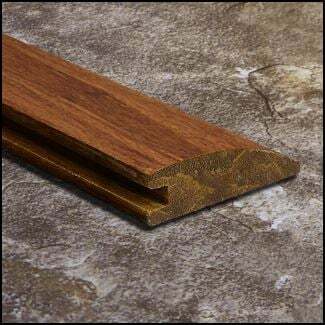 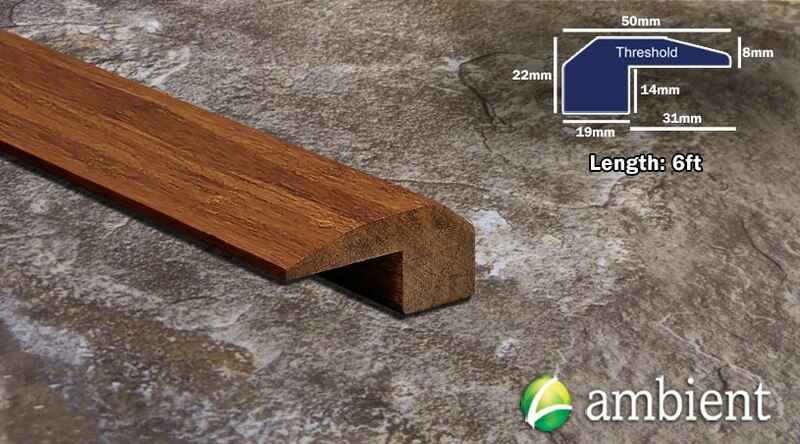 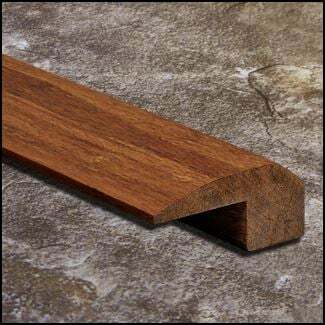 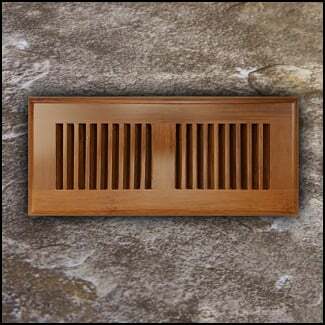 Thresholds (sometimes referred to as baby thresholds, end caps, or square noses) are used to cap off the end of your flooring or transition to anothe floor of a different height. 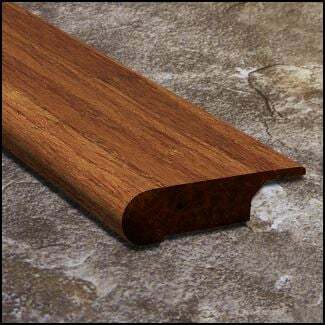 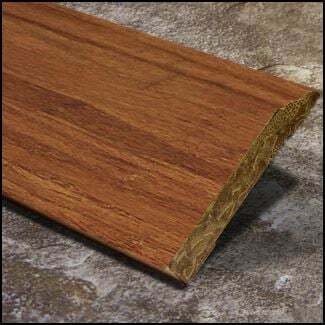 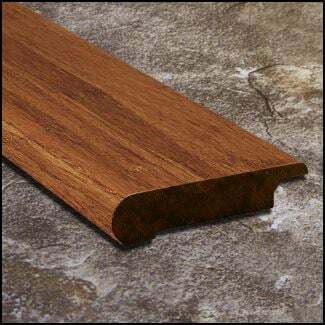 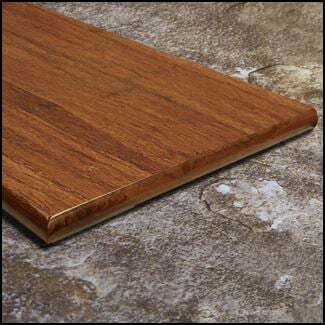 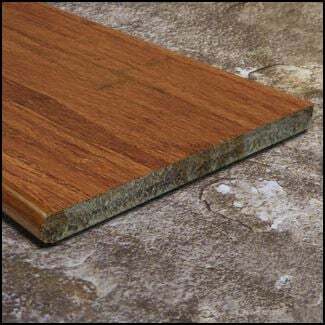 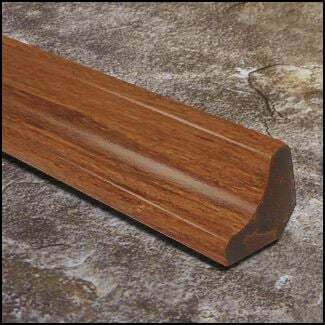 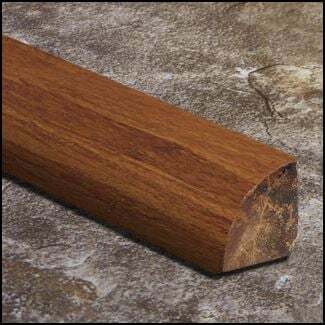 Commonly used at doors, around fireplace hearths, and at transitions to carpet and tile, thresholds cover the cut edges of the floor planks and are pleasing to look at. 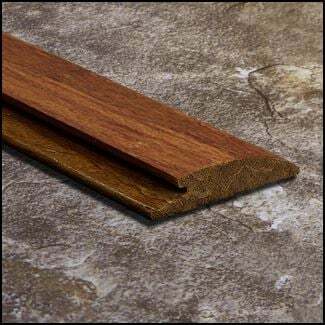 If there is a height difference between two floors of more than 1/8" such as carpet and tile, you can saw off the bottom of the threshold to match the lower floor's height.